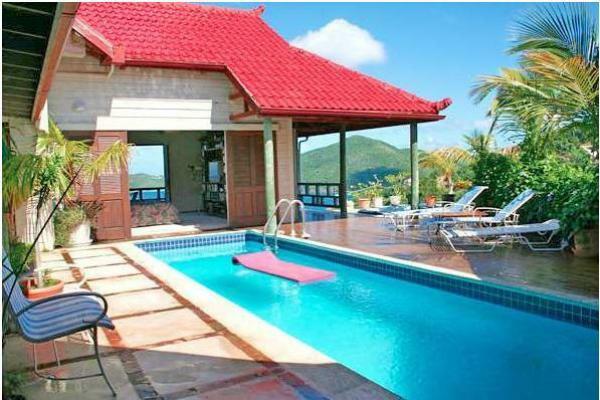 Villa Tortola is a sophisticated and elegantly furnished hideaway tucked into the hillside, with amazing views of the ocean and green islands beyond. 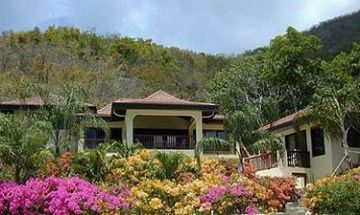 Treat your family to to an unbelievable vacation in the Caribbean at this exclusive luxury rental villa. 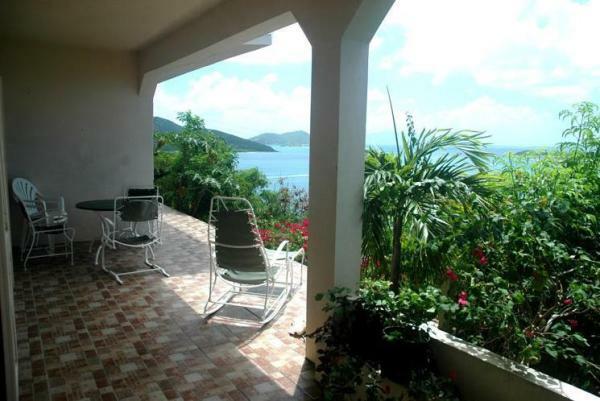 Situated near beach, offering splendid marine views, and part of a gated community, this East End vacation villa by owner is an excellent getaway for you to spend a few days with your dear ones. Several wining and dining venues are close by. 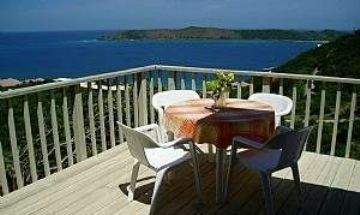 Ta-Pocketa is located just above the ocean, with breathtaking views of the North Sound and the surrounding islands. 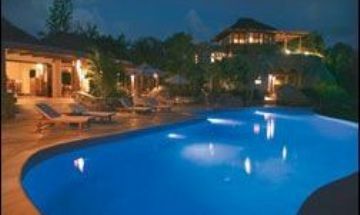 Outside, there is a sparkling private pool overlooking the beach below. Simplistically luxurious. Tastefully appointed. 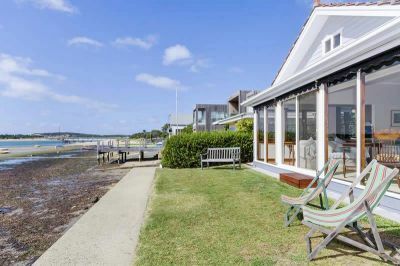 Gorgeous bay views surround you. 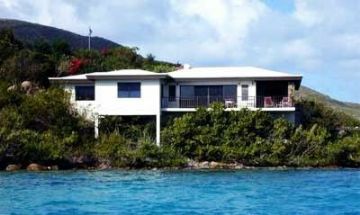 All the modern conveniences, yet with the ambiance of carefree island living. Lovely grounds to stretch your legs. 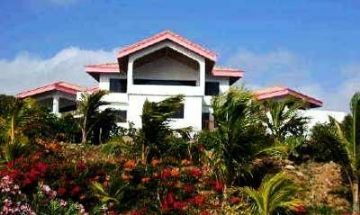 Villa on the Beach is a luxurious villa ideally located directly on the white sands of Mahoe Beach. 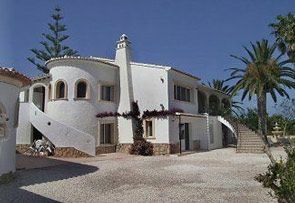 A fabulous villa and a great family home. 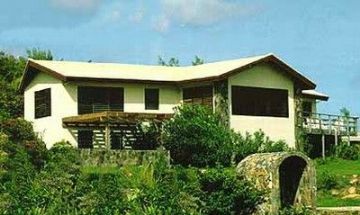 Villa Valmarc is located just 100 yards from pristine Mahoe Bay. 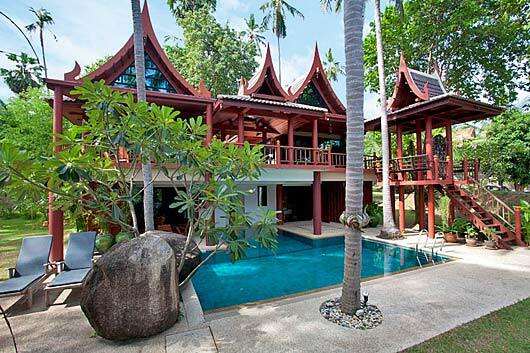 The home features two separate pavilions side by side. 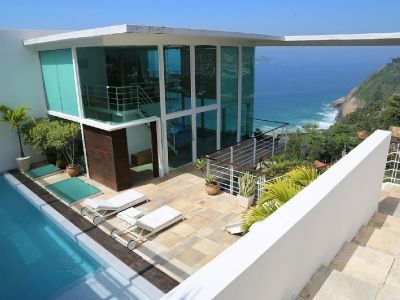 Vista Del Mare is located high on a green hillside and offers panoramic ocean views. 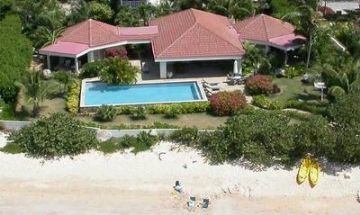 A contemporary home, it is built in two wings separated by the pool and sun deck. 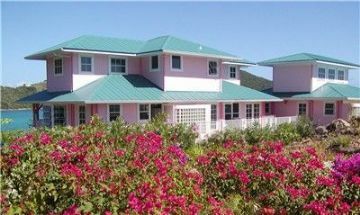 Private and perfect for honeymooners, or a family with older children. 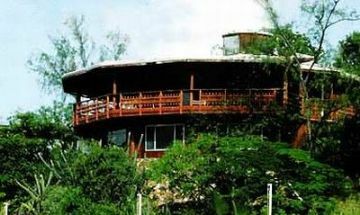 Overlooking the Leverick Bay Resort, Vista Villa is a unique 2 story vacation villa offering a spectacular view of North Sound, Mosquito Island and the Caribbean beyond. 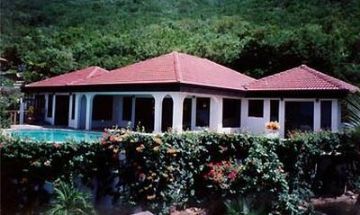 Sol Y Sombra is a stunning, ultra deluxe private beach estate on Virgin Gorda. 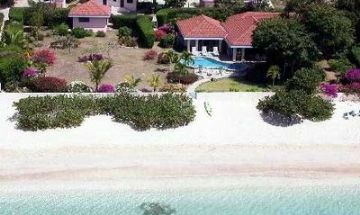 Set in natural surroundings and behind two carved gates, it will truly take your breath away with its choice of two perfect white sand beaches just steps away. 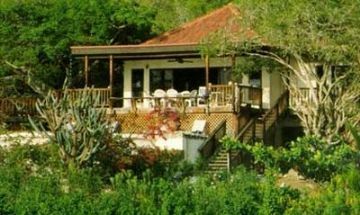 Serendipity -- a quiet, secluded three bedroom Caribbean villa nestled on its own private beach in North Sound's Leverick Bay on the unique and peaceful island of Virgin Gorda in the British Virgin Islands. 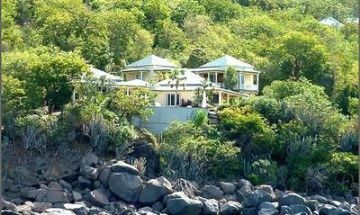 Sea's Song Villa sits thirty feet above the Sir Francis Drake Channel on a bouldered promontory separating Long Bay and Nail Bay on the western shore of Virgin Gorda in the British Virgin Islands. 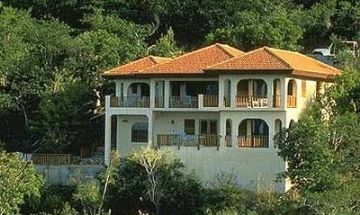 Sea View is perched on a green hillside and offers breathtaking views of the North Sound and the blue Caribbean Sea beyond from its breezy wraparound veranda and balconies. 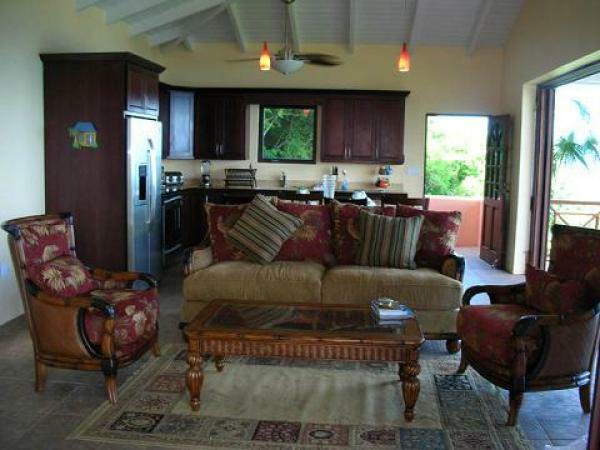 Located on prestigious Mahoe Beach, this deluxe villa offers the finest in vacation living. Stylishly decorated with colorfully upholstered and comfortable wicker with accents of stone, granite and polished wood give this home a rich ambiance. 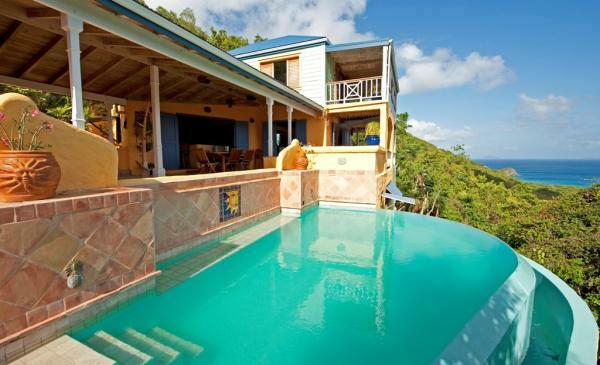 Sea Dream is an attractive villa nestled hillside with dramatic views of the North Sound. 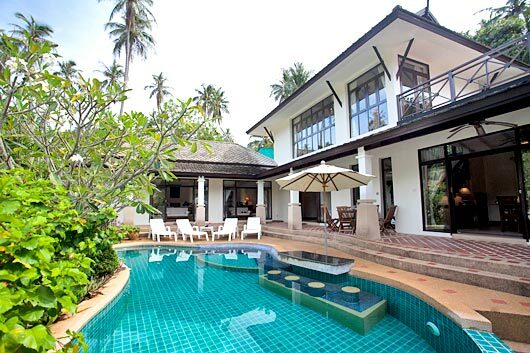 A stylish home, the interiors feature a delightful mix of contemporary and tropical wicker and rattan furnishings. 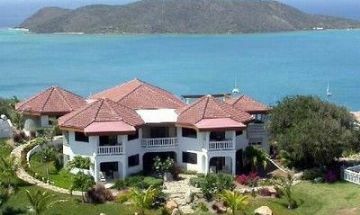 Located on a small rise just above the gorgeous, sugar white sands of Mahoe Beach sits this newly completed mini-mansion. 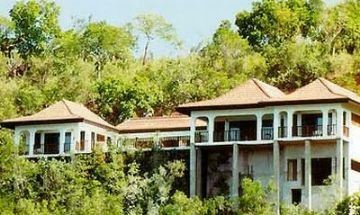 A wonderful choice for a romantic retreat.